A few weeks ago, I stumbled across the literary emporium on Instagram- and after seeing the beautiful pictures I knew I had to buy a couple of things from there. I also bought an Oscar Wilde print to put up in my bedroom, which was priced at £10.00. Once again, the quality of the print is amazing, and is so simple but effective. I love Oscar Wilde's quotes since reading The Moonlight Dreamers- so this would definitely make the perfect gift for any fan of him. The Literary Emporium has such amazing service- the products arrived in protective packaging, (this was especially important for the print), and I feel they take a lot of care and time over their orders from their customers. I ordered the products on a Monday lunchtime and they had arrived on Wednesday morning- which makes it even better if you need a present quickly. If you want to buy any products from The Literary Emporium visit here. Disclaimer- This post isn't sponsored by The Literary Emporium- I was really impressed by the quality and care over their products and the quick delivery. Update- After writing this post a couple of weeks ago, I ordered some more things from the Literary Emporium- since they had a discount code as it was National Booklovers Day this week. Down below I will show you what else I got. 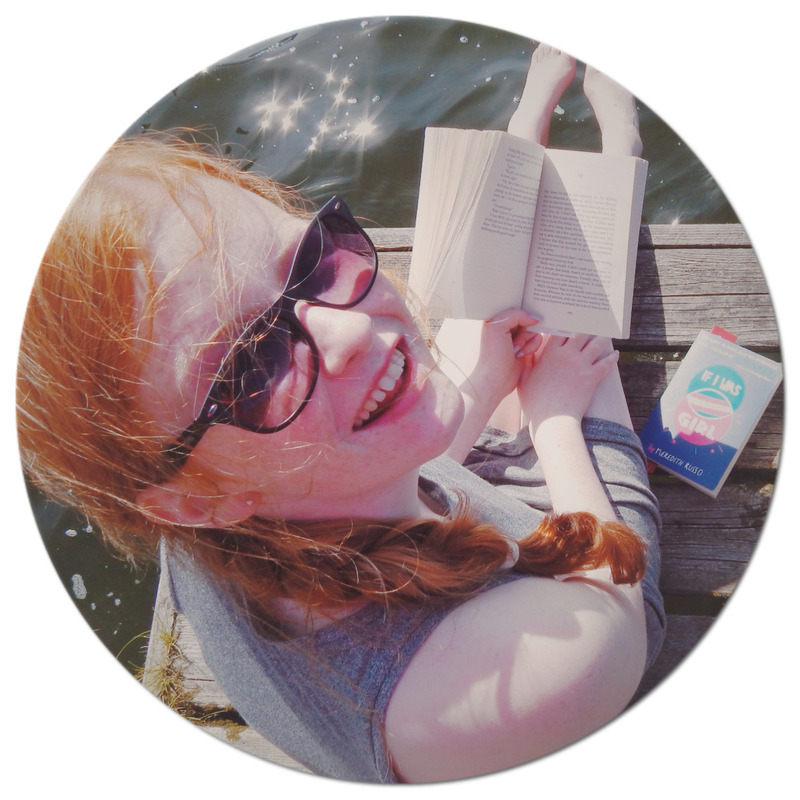 Have you ordered any bookish merchandise from online shops?